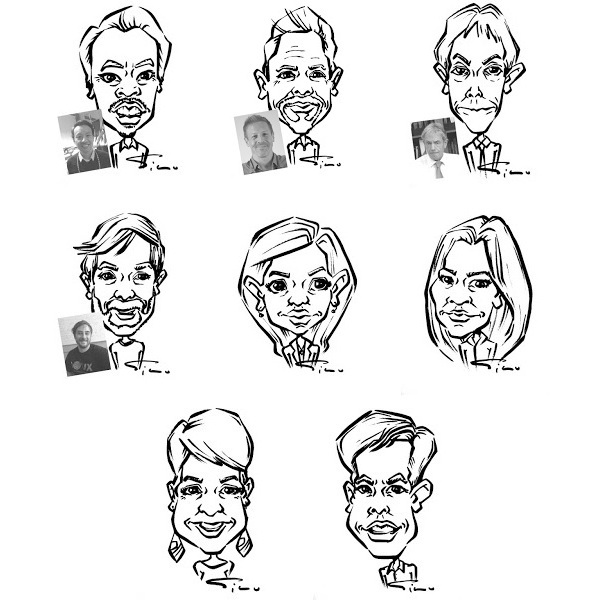 A traditional caricature black&white A4 is £30. 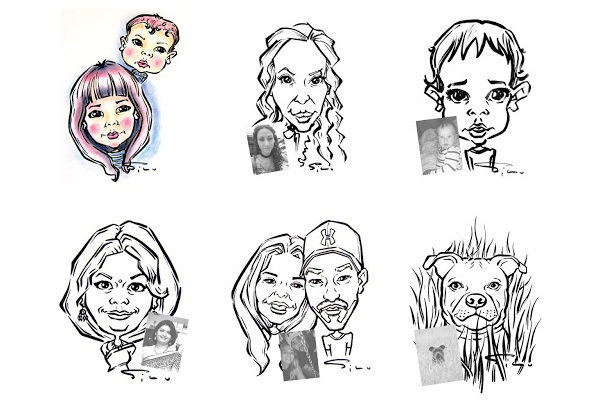 For drawings that contain more portraits, size A3, the basic price is £30/person. 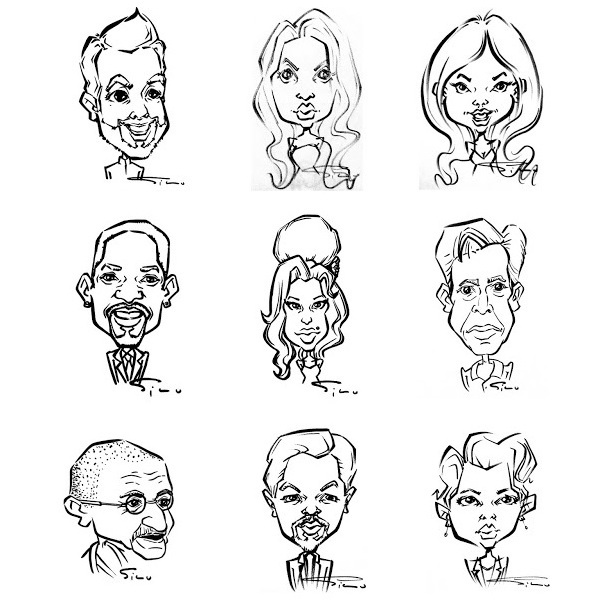 For colour caricatures, add £20 for every person/portrait included. Free shipping in the UK (Board Backed Envelopes). Feel free to contact me if you want to place an order or if you have any questions. 1. Send me, please, at least one photo by email. 2. Payment is made in advance by bank transfer. 3. After completing the drawing I will send a photo of the drawing to receive a confirmation from you. 4. After your confirmation, the drawing will be delivered to you by Royal Mail.